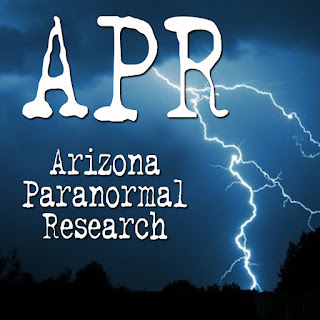 Our team, Arizona Paranormal Research, has been doing an ongoing investigation in a mining town. In one particular building, several have witnessed a dancing ball of green light dance around. We pondered the origins of green light and found that barium chloride produces a green light when activated. First we asked ourselves if barium chloride might be present. And, we found that it is utilized in gold mining for remediation. So, we have an inorganic compound in a location it could be found in that can activate a green light. Bingo! But, we needed to know what the activating agent is. Why does it happen sometimes and so briefly. Something as subtle as static electricity (the town is in a dry location with howling winds, butted up against the mining mountain range) can cause activation. As well, moisture might activate it, such as putting several people into a small area breathing. I'm hoping to find out if static electricity or humidity can work this way. Positive ions might be a part, as well. Positive ions in the air keep particulates afloat and negative ions weigh down particulates which is why ozone air cleaners work so well, creating negative ions to clean air and make humans actually feel upbeat. Salt lamps and running water are two great ways to create negative ions that weigh the particulates. So, in this case, the constant howling winds might create positive ions and keep these things afloat and dry the air enough to create a static situation. We might try testing this by rubbing a balloon or sweater type mittens and creating more static and seeing if we can make it happen. We put this question to a chemistry expert I know who is a professor emeritus. This compound is widely used in fireworks displays. The green light is produced when this metal salt is heated with an ignited fuse. There is no need for a catalyst since heating of this compound is what gives off the green light. If you place a team in pants and sweaters in a very dry brittle closed environment handling metal equipment, you might have the static charge. 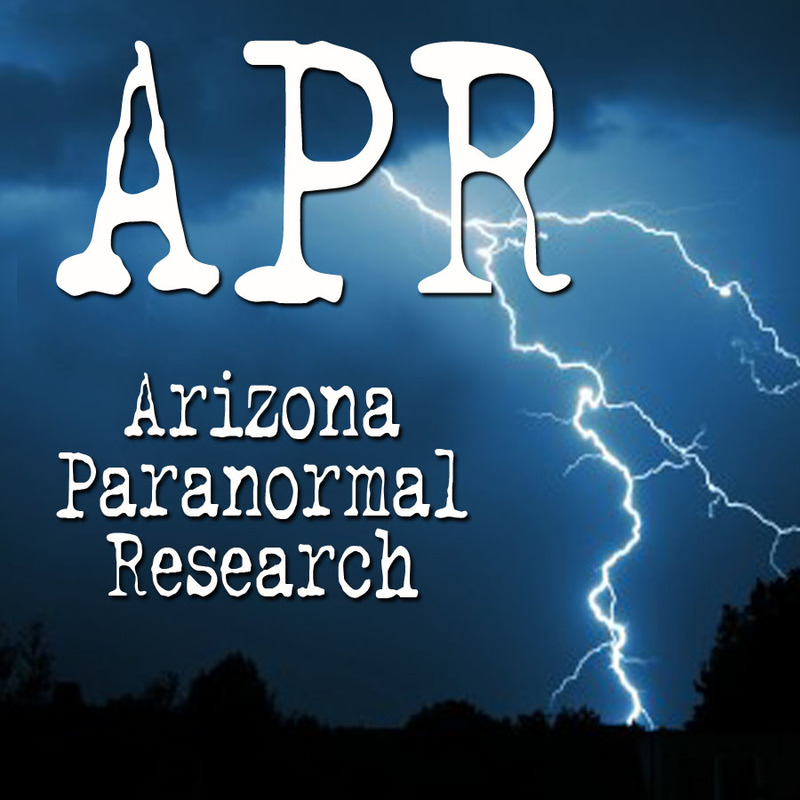 The team plans to pursue this further on experiments we will record and share. Nice site, I linked it.